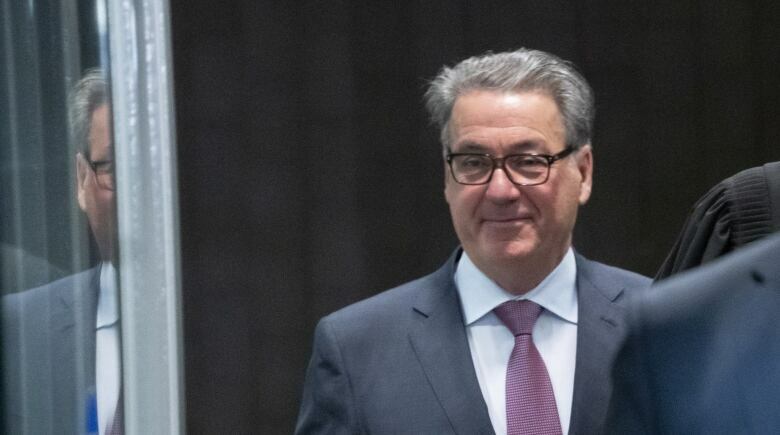 SNC-Lavalin's legal troubles aren't limited to charges from federal authorities, as the RCMP is working with prosecutors in Quebec in an investigation into a bridge renovation project. An affidavit filed in support of a search warrant application last May indicates the RCMP suspects "high-level company officials were aware" of kickback payments made to the former head of Canada's Federal Bridge Corporation, Michel Fournier. He pleaded guilty in 2017 to receiving $2.3 million from an SNC subsidiary between 2001 and 2003. Fournier admitted that, in exchange, he helped the corporation secure a $127-million contract to refurbish Montreal's Jacques Cartier Bridge. The RCMP's investigation continued after Fournier's guilty plea. Officers carried out a series of searches at SNC-Lavalin's Montreal headquarters last spring and summer. "As this is an ongoing criminal investigation, we are not in a position to comment at this time," an RCMP spokesperson told CBC News on Tuesday. At the same time as those search warrants were being carried out, company representatives were lobbying the federal government, and opposition politicians as well, for a new legal provision known as a remediation agreement. The agreement — which was passed into law in June as part of the Liberal government's budget implementation bill — allows companies to negotiate a fine in order to avoid prosecution. In 2015, federal prosecutors charged SNC-Lavalin with bribing Libyan government officials and defrauding Libyan organizations. Those charges have been a source of uncertainty for the company. If found guilty, it would be slapped with a 10-year ban on receiving federal government contracts. When prosecutors announced in October they would not be pursuing a remediation deal, the company's shares tumbled to their lowest level in six years. 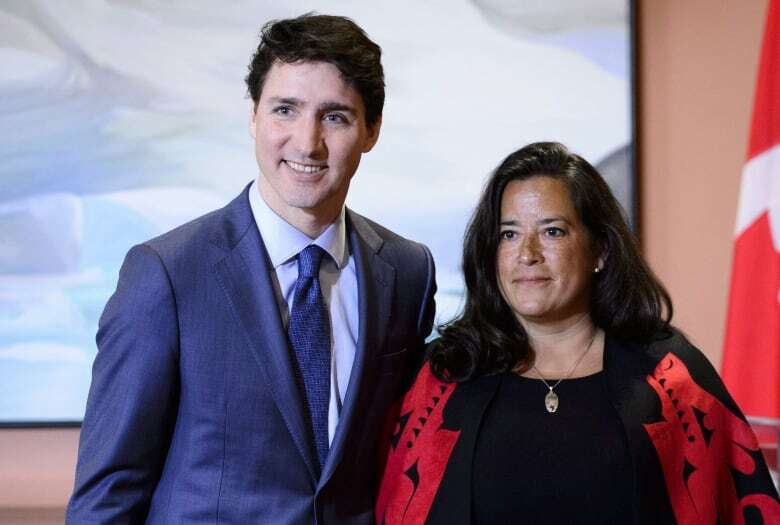 According to the Globe and Mail, former justice minister Jody Wilson-Raybould came under pressure from the Prime Minister Office's to push her department to strike an agreement with SNC. That allegation, denied by the PMO, set off a controversy on Parliament Hill that reached a new inflection point Tuesday with Wilson-Raybould's decision to resign from cabinet. Also this week, the federal ethics commissioner announced he will investigate claims that the PMO pressured Wilson-Raybould to try to ensure SNC-Lavalin would avoid prosecution. Details of the RCMP's bridge investigation were first reported by Montreal's La Presse. CBC News consulted court documents on Tuesday that confirmed not only is an RCMP investigation ongoing, but that the Mounties are working with provincial prosecutors as well. Crown attorneys in Quebec applied in December for the right to hold on to material seized during the RCMP searches at SNC-Lavalin headquarters. It would be up to the province to prosecute any suspected Criminal Code infractions. 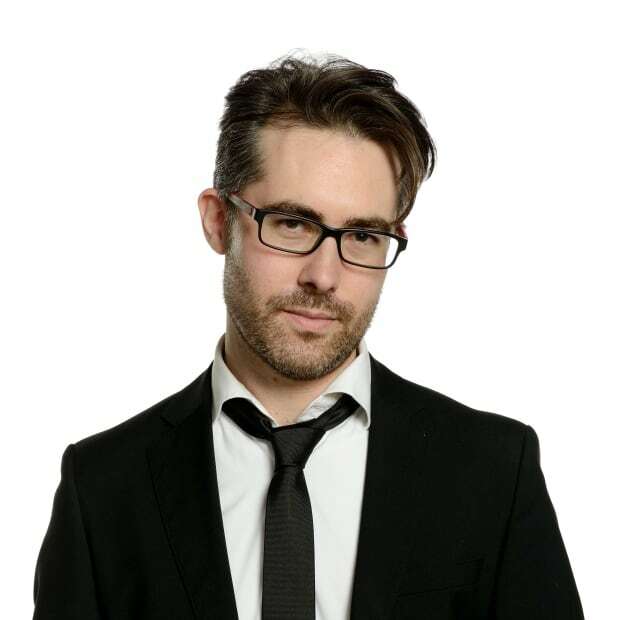 A spokesperson for the Quebec Crown declined to comment on the case. The federal charges SNC-Lavalin is facing differ from other recent criminal prosecutions, which have targeted former company executives as opposed to the company itself. Earlier this month, for example, ex-CEO Pierre Duhaime pleaded guilty to playing a minor role in a $22.5-million bribery scheme that saw company money buy privileged information, allowing it to win a huge contract to build and maintain Montreal's first superhospital, the McGill University Health Centre. SNC-Lavalin did not respond to a request for comment. In the past, it has said it brought in a new management team after Duhaime left the company in 2012 and implemented tougher corporate governance practices. It is unclear whether the RCMP investigation into the Jacques Cartier Bridge project is targeted at former employees or the company itself. The search warrants state that officers believe four counts of fraud on the government were committed. 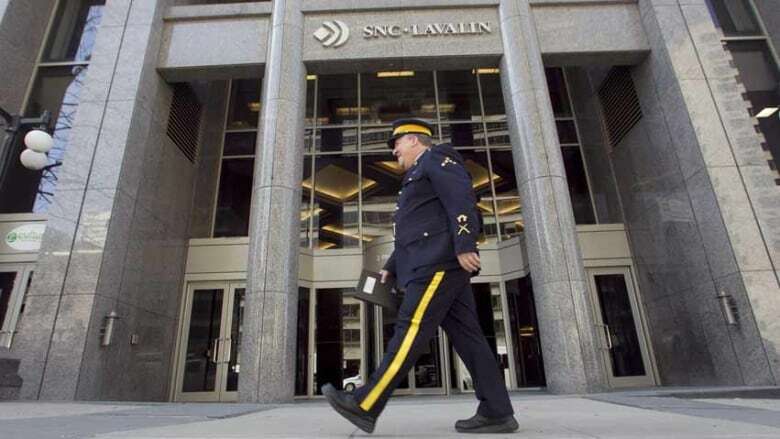 When the RCMP searched SNC-Lavalin's headquarters last year, they were looking for documents dating from 2000 to 2004. Premier François Legault expressed his concern Tuesday about the prospect of protracted court cases involving the company, worrying they could devalue SNC shares and make it vulnerable to a foreign takeover. "If the federal process takes two years, then there could be uncertainty for two years," Legault told reporters in Quebec City. "SNC-Lavalin doesn't have a majority shareholder, so there is a risk of it being an easy target for a buyer." The company's shares rose 28 cents on the TSX Tuesday, closing at $34.28.